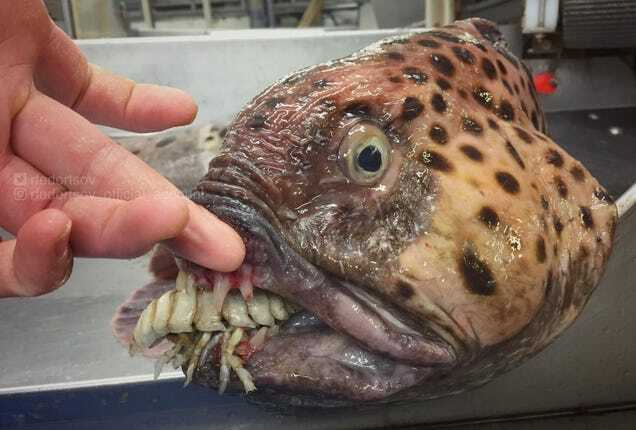 Back in 2016, we introduced you to the photos of Roman Fedortsov, a deep-sea fisherman who posts his discoveries to Twitter and Instagram. The monsters he pulls from the deep are horrifying, to say the least. So it seems like a good time to check back in with Fedorstov’s social media.